This early pregnancy quiz will test your knowledge of the changes an expectant mother goes through during the first trimester. 1. 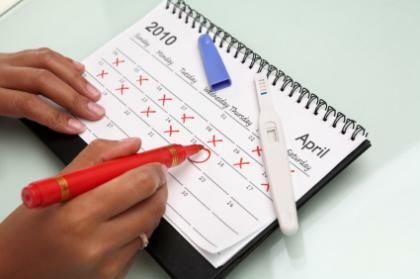 An elevated basal body temperature--your oral body temperature when you first wake up in the morning--for more than two weeks is a sign you might be pregnant.